After years of dreaming the APV have opened their non-violent 'Borderfree Centre' in Kabul where young people drop in for information and peace sessions. 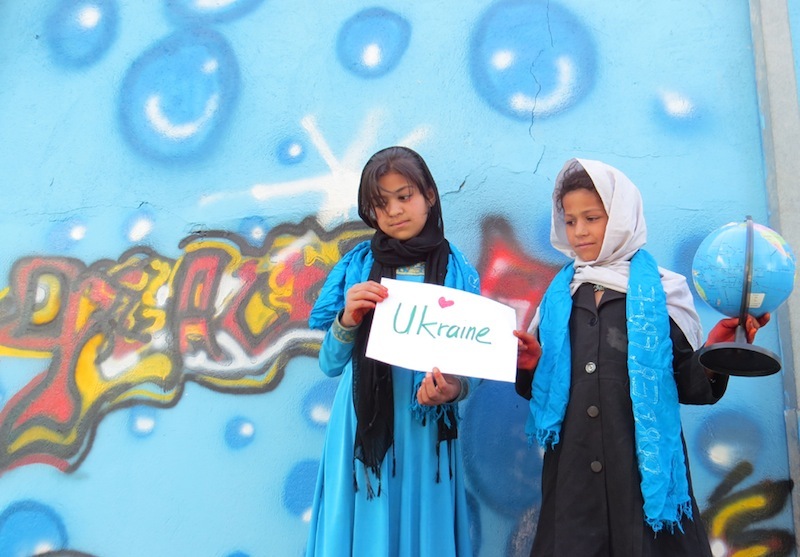 Children in Kabul who have experience crossfire send messages of support to other children in the Ukraine and Gaza and say 'No More Wars'. 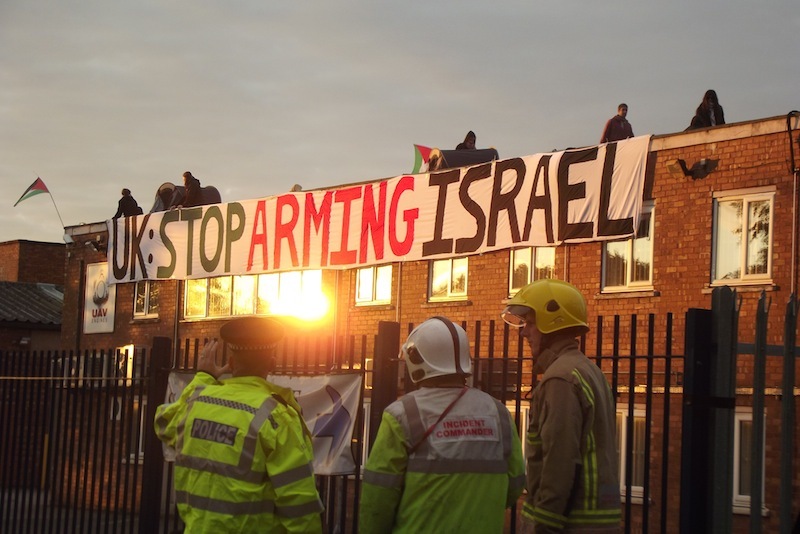 Last week Tuesday 9 activists allegedly climbed onto the rooftop of UAV systems in Shenstone, a subsidiary of Elbit who are the biggest providers of arms to Israel as well as making components for drones flown in Afghanistan. 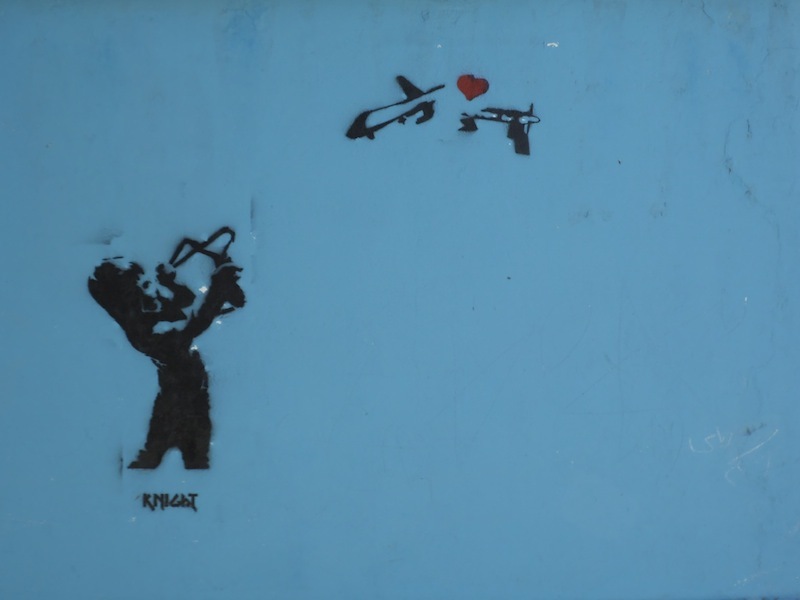 The activists were moved by the disgraceful attacks on Gaza and wanted to do something to directly stop them. Support the 'Elbit 9' THIS Wednesday 20th August 9.30am at Cannock Magistrates Court, Staffordshire for a pre trial hearing. The 'Elbit 9' includes Ewa Jasiewicz and Maya Evans who visited Afghanistan and the APV earlier this year on a VCNV UK delegation.